Below is the beginning of our exciting agenda for BMTC20, February 4-6 at the Hilton St. Petersburg Bayfront in St. Pete, Florida. Please add your email address to the Stay Updated box to the right to stay informed as the agenda is completed. Previous years’ agendas and speakers can be found in our Archives. 7:30 AM – 5:15 PM Registration & Beer Trade Show: Our sponsors and partners will have tables set up all day. 8:30 – 11:30 AM Beer MARKETING Certificate Course: This additional course is open to all conference attendees who wish to become experts in marketing in the beer industry. Topics will focus on digital marketing and include social media, online advertising, database, email marketing, search engine optimization, content creation, and more. Walk away with new office wall swag: a Certificate in Beer Marketing. Attendees must be registered for the conference, registration is $95, and the form will be posted here soon. Presenters will be announced in the coming months. 8:30 – 11:30 AM Beer TOURISM Certificate Course: This additional course is open to all attendees, but is recommended for Destination Marketing Organization’s and other attendees new to the beer industry. Topics will cover an introduction to beer styles, demographics on beer consumers, a discussion of the current state of the beer industry, an overview of beer tourism, information on what motivates beer tourists, and specific information on what you can do to attract beer tourists to your region, brewery, or business. Walk away with new office wall swag: a Certificate in Beer Tourism. Attendees must be registered for the conference, registration is $95, and the form will be posted here soon. Presenters will be announced in the coming months. 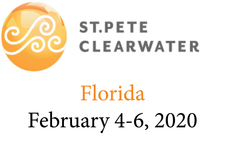 1:00 – 1:15 PM Conference Opening: Hear briefly from the conference organizers and our local hosts Visit St. Pete/Clearwater. 5:15 – 7:00 PM Beer Expo & Opening Reception: Meet and taste beers from our sponsors from Florida, around the US, and farther abroad. 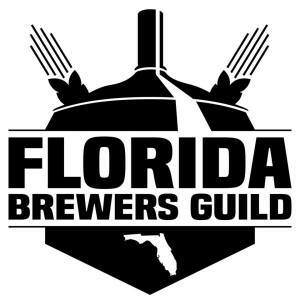 We will have two sections set up for your tasting pleasure: Florida breweries and the rest of the country/world. Brewers guilds and destination management organizations who register for the conference can staff a table to represent their region and pour their beers at no charge. Just sign up and we’ll set you up. 11:05 – 12:05 PM Breakout Sessions: Choose a breakout session in one of three tracks: Beer Tourism, Marketing, and Events. Marketing: SEO Goes Local – Rich Owings, Local is Where It’s At: We have all heard of and are aware of Search Engine Optimization, or how to optimize your visibility on search engines. But brick-and-mortar businesses or just those with a defined target geography (which means most attendees of this conference) have special SEO considerations, called Local SEO. Expert Rich Owings from Local Is Where It’s At, will provide clear advice on the following subjects: optimizing your business listing on Google, getting found on iPhones via Apple Maps, improving your reviews and responding to negative reviews, and improving your own website for Local SEO. Completely updated for 2020, with all the latest strategies. 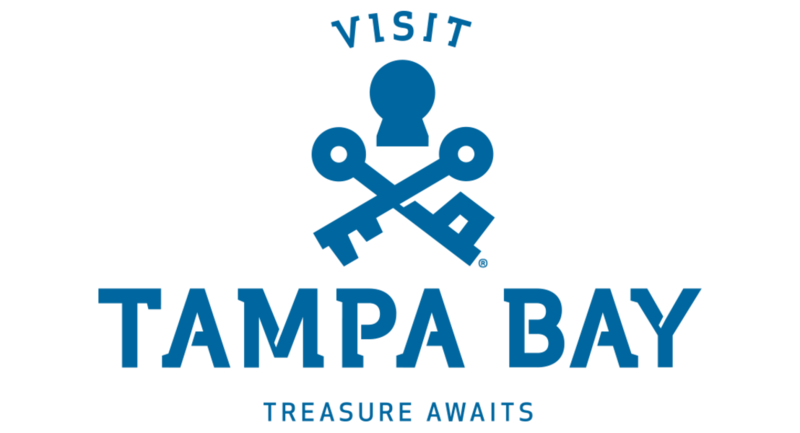 12:05 – 1:35 PM Lunch Hosted by Visit St. Pete/Clearwater: Try some local brews and meet our hosts! 1:45 – 2:45 PM Breakout Sessions: Choose a breakout session in one of two tracks: Beer Tourism, Marketing, and Events. The 10-minute web page changes that can quadruple your media mentions. Why contact forms are a “do not contact us” red flag for media. One simple organizational assignment that can lead to regular media coverage. One free e-mail subscription that can give you an edge. How to attract bloggers, beer writers, and travel writers to your brewery or brewpub. How to vet those writers so they align with your ideal customers and business goals. How to create a snowball effect by parlaying media coverage into industry authority. 3:00 – 4:00 PM Breakout Sessions: Choose a breakout session in one of three tracks: Beer Tourism, Marketing, and Events. 8:45 – 9:45 AM Breakout Sessions: Choose a breakout session in one of three tracks: Beer Tourism, Marketing, and Events. 10:00 – 11:00 AM Breakout Sessions: Choose a breakout session in one of three tracks: Beer Tourism, Marketing, and Events. 11:15 – 12:15 PM All-Group Session: Q&A with Media Panel: Join us for a unique Q&A session with Kenny Gould from Hop Culture (and other panelists). Ask them all the burning questions about the state of beer media! This session will be moderated by Ryan Newhouse. 12:30 – 2:00 PM Optional “Lunch on Your Own” Debrief: Take this opportunity to reconvene with your peers, head to a convenient lunch spot (we’ll suggest some soon), and debrief on what you learned during the conference and how you will implement these new ideas.